Are you staying healthy? After last week's busy week at school filling in for others, this week I had caught what was going around. It seemed like everyone was fighting some kind of bug, and I ended up catching it. I do feel better today, just in time for the weekend! 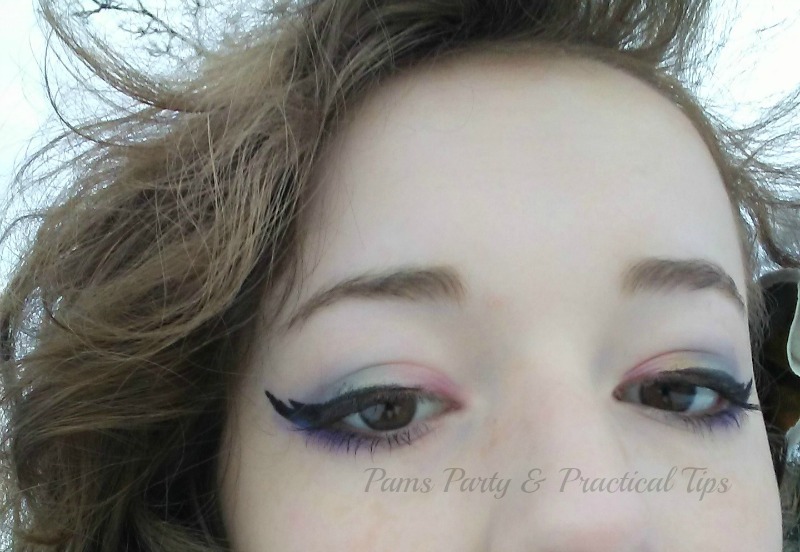 A couple of weeks ago I mentioned that my daughter was making a tutorial on How to DIY Unicorn Rainbow Eye Make Up . It is now currently up on the blog. We still have a few more Unicorn themed crafts that will hopefully be up shortly. While this week's really warm weather made it seem like spring and not February, it is still officially winter. 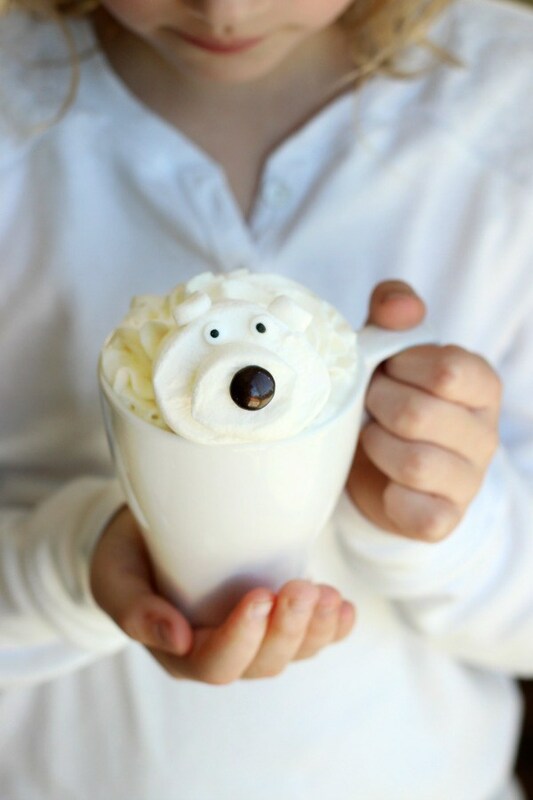 I would love to try this White Hot Chocolate with Polar Bear Marshmallows by Gluesticks. I know several kids around here who would love it too. I have to admit I am still in a chocolate stupor from Valentine's Day, so I have yet to start thinking about St. Patrick's Day. Luckily my co-host Kim from Kandy Kreations is, and this week she shared a fun Leprachaun candy topper printable. Now it is time for this week's party. You are welcome to share anything that would like to share. If you are chosen as a Dare to Share feature, your post will be featured on the blog and social media. This party is also seen on Kandy Kreations for double the exposure. Kim also chooses posts to feature on her blog and social media. Thanks Pam for your 252nd Dare to Share, appreciated. Thanks for the party, Pam and I hope your weekend is off to a great start! Thanks for a lovely party Pam. First time to the party! Loved all the featured. Dropping off an Upcycled Lazy Susan made from an old stool :) See you next week!